What do bạn think of Jared Leto's Joker? What do bạn think of Heath Ledger's Joker? 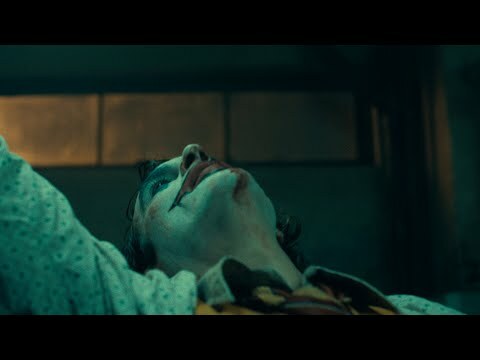 What do bạn think of Mark Hamill's Joker? What do bạn tình yêu about The Joker? Who should play the tiếp theo Joker? There's a lot of people who have opinions on the various Joker actors. They often discuss which Joker actor is the best. An actor that deserves thêm attention is Cesar Romero. This film takes place 1 năm after Dark Knight Rises. when the city is in chaos after death of batman. When robin found himself in the Batcave, appearing to have been hand selected bởi Bruce himself to take his place as Gotham's protector. he has to stop Joker and Harley Quinn be for they destroy Gotham. There was thêm to it than bạn know. Do bạn know how he got his scar? The Joker: I'm in control of the asylum. You're not going anywhere I don't want bạn to. Understand? The Joker: Blah, blah, blah! Always with the hero speak! I'm getting bored of watching you. Why don't bạn just come find me? "Jack was like a clown figure, benign but wicked, maybe a killer old uncle. He could be funny and make bạn laugh. Heath's gone in a completely different direction to Jack, he's like a really scary psychopath. He's a lovely guy and his Joker is going to be a hell of a revelation in this picture." xin chào all joker fans! tjek what i found in the news! 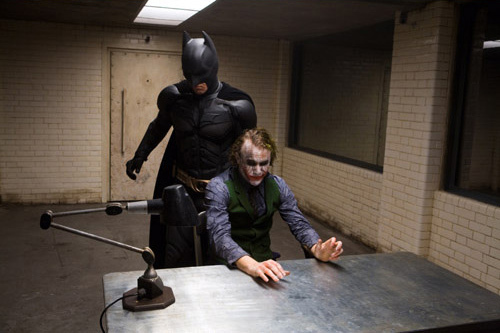 Heath Ledger's role as the Joker will be used to create a link between the past and the upcoming Người dơi movie. *holds Rachaels head* bạn look nerves.....Is it the scares? bạn wanna know how i gotem? Well i hade a wife...beautiful like bạn who gammbled and got in deep with the sharks.One ngày the carve her face....and we have no money for sugrey and she cant take it....i just wanted to see her smile again....i just wanted her to know that i dont care about the scoars! So i put a blade in my mouth and do this.......to my self*hes talking bout his scoars on his mouth* and bạn know what?.......she cant stand the site of me!!! But now i see the funny side.....now i always smileing! Interview bởi Steve 'Frosty' Weintraub for Collider, 12 July 2018. Phoenix recently finalized his deal to ngôi sao as Batman's iconic arch-nemesis in this villain origin story. bởi Borys Kit for The Hollywood Reporter, 10 July 2018.
a poll đã được thêm vào: What's your yêu thích version of the Joker, from media adaptations? When Người dơi confronts him in the cell. When he is looking for Harvey at the party, but is confronted bởi Người dơi instead.